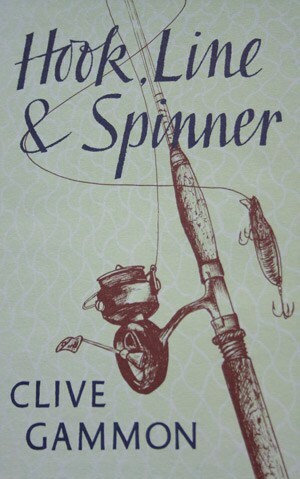 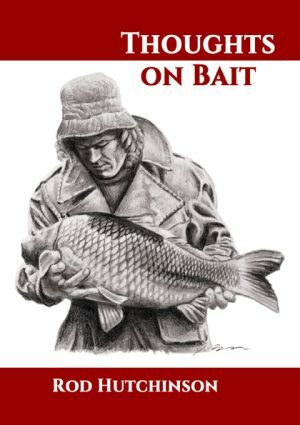 This classic title, Hook, Line and Spinner, written by Clive Gammon in the late fifties has now being republished by the Little Egret Press. 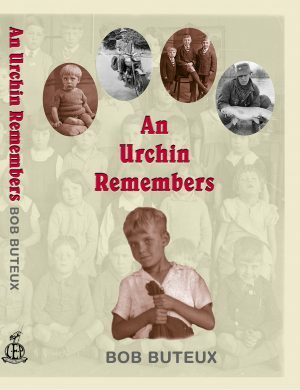 From the original, this new edition has been completely re-set, with illustrations by Tom O’Reilly added to it, as well as keeping the original photographs. 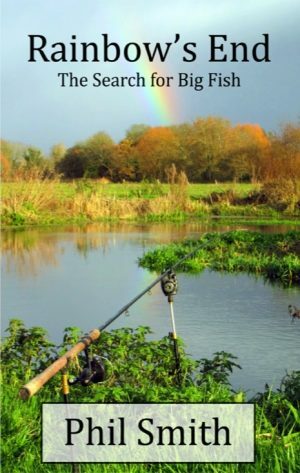 The dust wrapper has been re-drawn and re-worked and with a new Foreword and Introduction by Clive Gammon, it is a welcome edition to the Little Egret Press’ list.